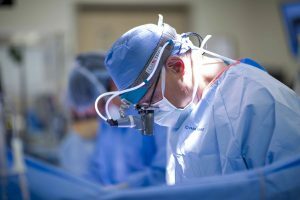 For physicians caring for patients after kidney transplantation, it’s a balancing act. They need to select the right immunosuppressant drug and dosage to enable the patient’s immune system to accept the new kidney, but allow it to fight other unwanted infections. Physicians also want to reduce potential side effects from these immunosuppression medications, which can include damage to the transplanted kidney, high blood pressure, high cholesterol and liver damage. In a new study, Mayo Clinic physicians are using genomic analysis to monitor the patient’s immune system and determine if rejection is imminent. The trial offers an individualized approach to maintaining the long term function of the new kidney, helping patients live longer, healthier lives. Mayo Clinic Center for Individualized Medicine, Transplant Genomics Inc., and investigators from the transplant programs at all three Mayo Clinic campuses in Minnesota, Florida and Arizona, are collaborating in the TOGETHER trial. The trial is using a newly developed blood test to measure the activity of a patient’s immune system and look for changes that could lead to organ rejection. "Genomic analysis of blood can reveal early signs of organ rejection. This new diagnostic test allows us to monitor for rejection more frequently than is possible with invasive screening such as a biopsy. Our goal is to use genomic test results, along with other clinical measures, to detect and treat organ rejection sooner, allowing the new kidney to function properly. 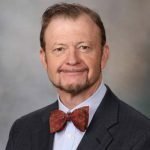 The test will allow physicians to monitor for rejection closely as immunosuppression is decreased over time ,” says Mark D. Stegall, M.D., the James C. Masson Professor of Surgery, and the lead investigator for the study. Subsequent phases of the trial will develop diagnostic tests to guide therapy for patients who have had a heart or liver transplant. 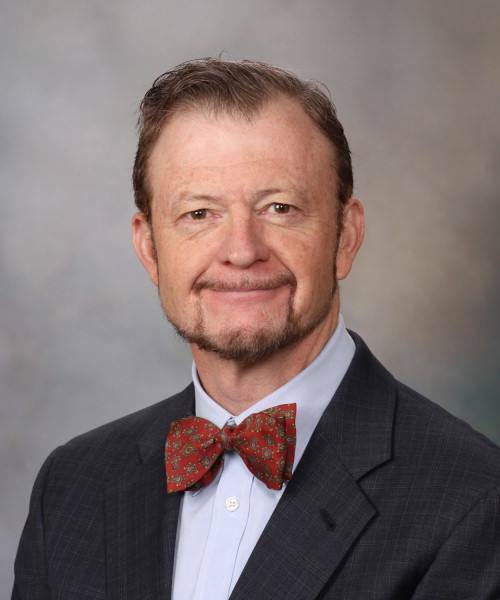 Raymond Heilman, M.D. and Martin Mai, M.D., are also investigators for the trial, which includes patients at all three Mayo campuses. Learn more about the collaboration.